Companies catching up with technology is in the right direction to create extra values for customers, or at least in the equal position to their competitors. So, what are those benefits to make your business successful? Please check out 5 representative advantages in this newsletter. 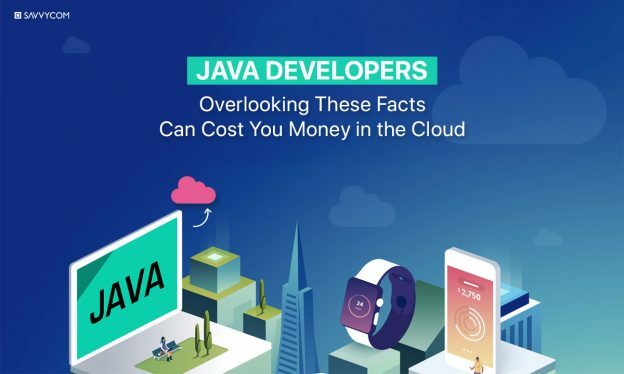 To maintain servers and data centres, it’s a common thought that outsourcing resources to cloud platforms like AWS have supported in focusing on delivering the services. Cloud computing services have been becoming increasingly popular in the modern age of technology. 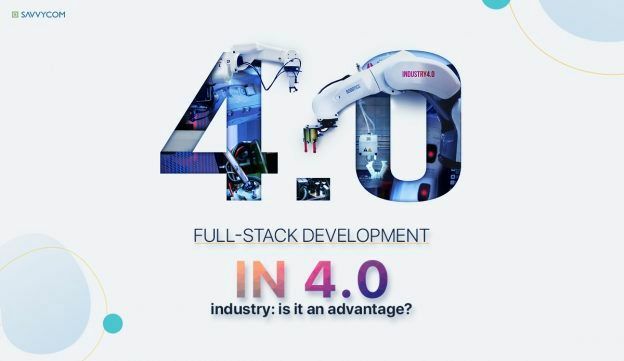 In the trend of IT advancement, full stack development is one of the optimal solutions that many businesses choose to acquire benefits of web application development. 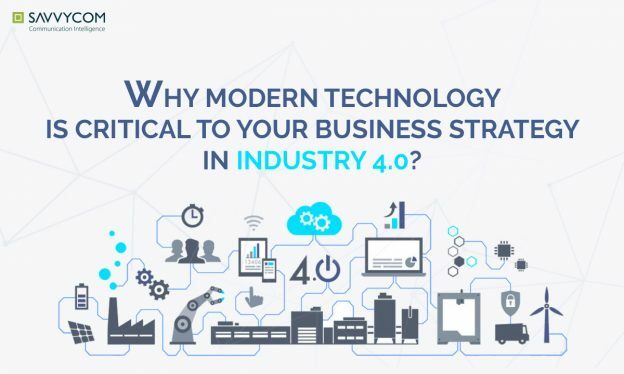 Enterprise software solutions is a strategic tool to gain benefit over competitors, lower cost, increase revenue and profit, and many more, etc. 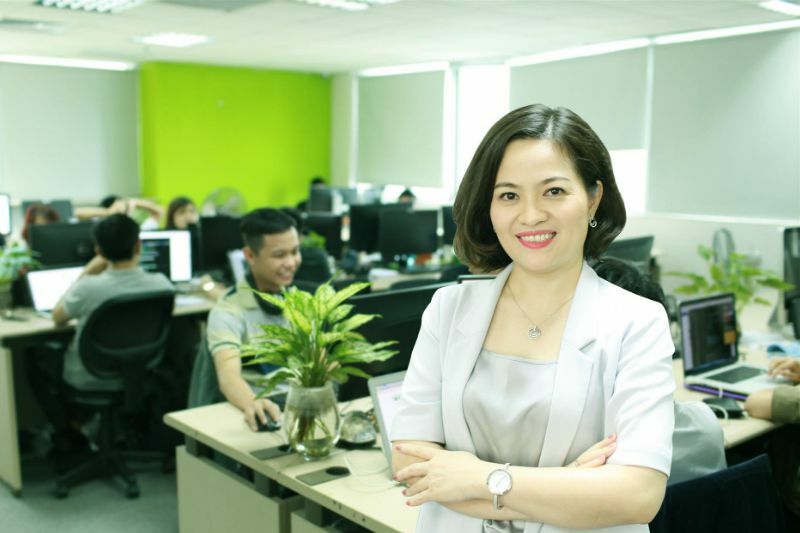 Ms Thanh Van Dang is the Founder and CEO of Savvycom, one of 2017’s Top 30 Global Mobile App Developers. Featured on The University of Sydney as an alumna who is breaking down the stereotypes and inspiring the next generation to pursue a career in STEMM (Science, Technology, Engineering, Mathematics, and Medicin), her career journey from a market-seller to a businesswoman inspires millions of people in the world of what can happen when young women are powered to lead. Invitation to AWS Hackdays 2019: "Hack for Good"
AWS Hackdays 2019 edition “Hack For Good” is calling for new ideas in HealthTech, AgriTech, Smart City and FinTech for contributing to an innovative society in South-East Asia. 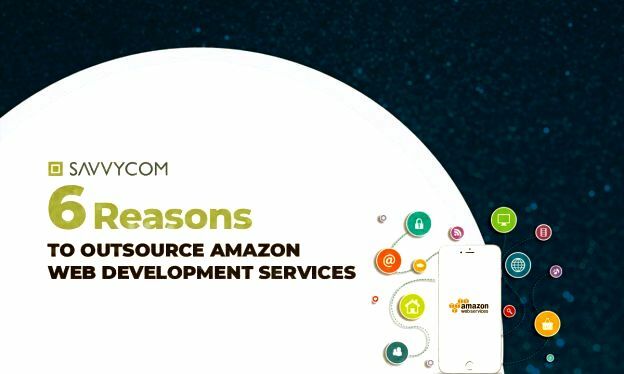 Using AWS, you have the opportunity to build a prototype demonstrating your skills in either Artificial Intelligence/Machine Learning, IoT, Data Analytics or Modern Applications. Copyright © 2018 Savvycom, All rights reserved.